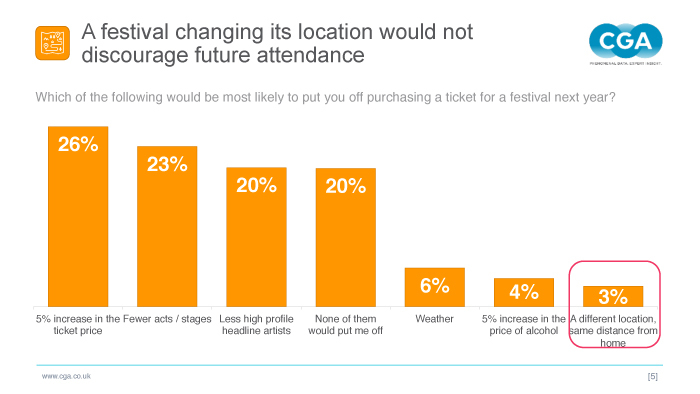 The latest festival research from CGA demonstrates that a mere 10% of festival-goers consider proximity to their home a major factor when deciding on which festivals to attend. 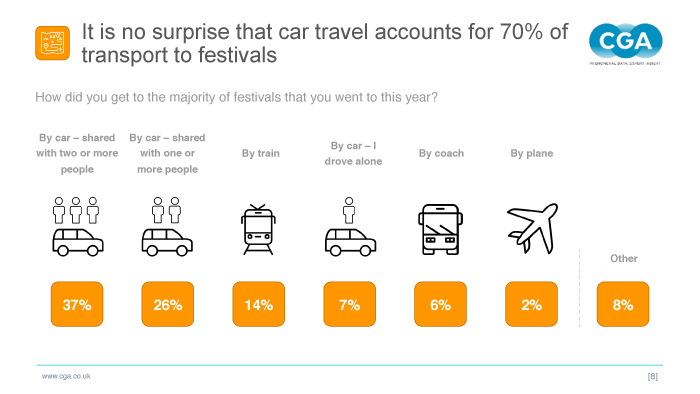 This disregard for distance remains consistent across all age groups, with 62% travelling over 100km to reach their festival of choice. 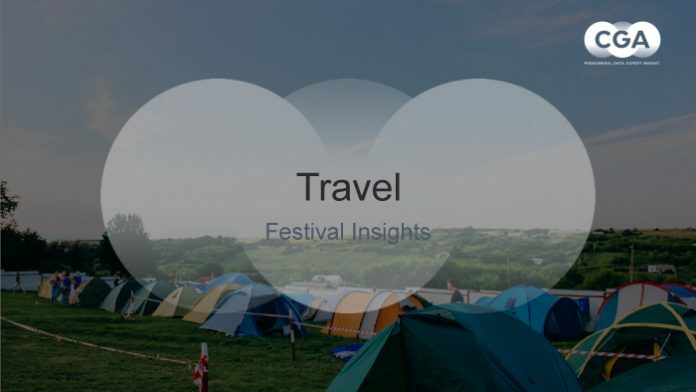 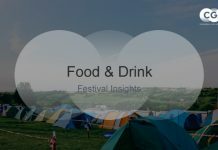 Just 12% of the UK festival-goers surveyed attended a festival abroad, however, whereas 30% of the international sample attended at least one festival on UK soil. 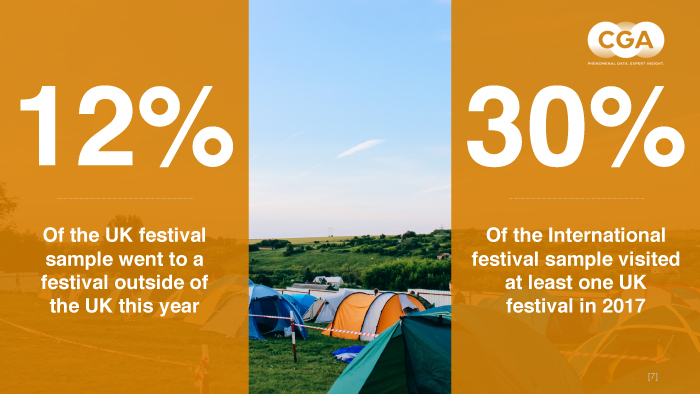 To find out more, download the free report and for support on your strategy, please contact Craig Jackson.